If you haven’t started packing your hospital bag yet, don’t panic! Here is a good list to look over to make sure you’ll have everything you need during your hospital stay. As some hospitals provide different items than others, be sure to check with your hospital to see what they offer and then you can leave those items behind if you wish. Many will provide toiletries, towels, pads, a gown, socks, mesh underwear, diapers, wipes, and a hat for baby. Try to have your bag, your baby’s bag, and your partner’s bag packed and ready to go at least a month before you due date, if you can! If you can, try to leave a little room in your bags so that you have space to bring things home from the hospital as well. 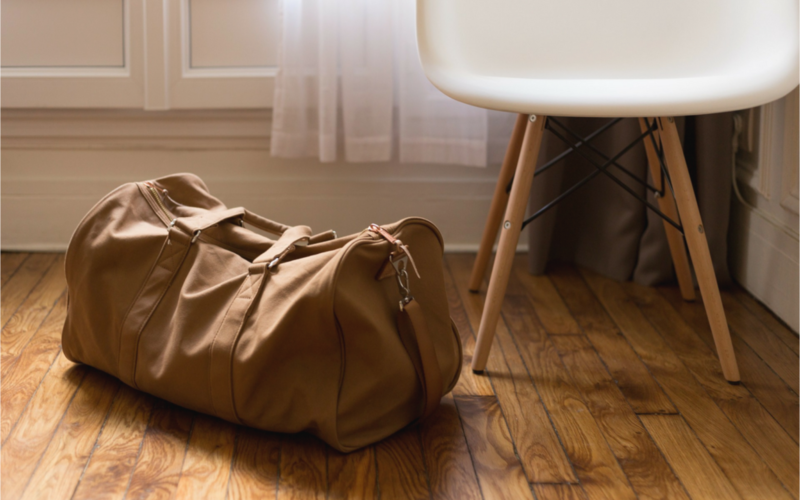 If your partner is bringing a bag with just toiletries and a change of clothes they should have extra room. You may receive gifts for your baby from visitors, and the hospital will probably send you with extra items like diapers and baby wipes.